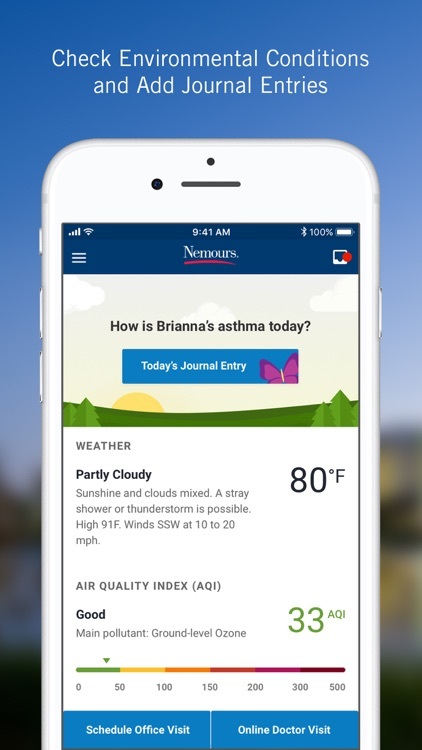 Nemours Digital Health Management is a new digital tool designed to help families of children with asthma. You will have anytime, anywhere access to tools that can help you get care and to track / control your child's asthma.
" 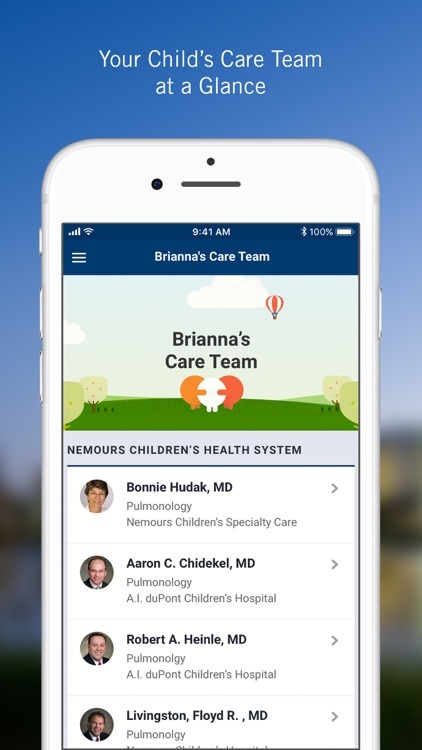 Messaging with Care Team - reach out to your child's care team right from the app.
" 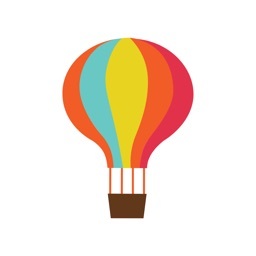 Manage Appointments - make / cancel appointments, get reminders and directions.
" 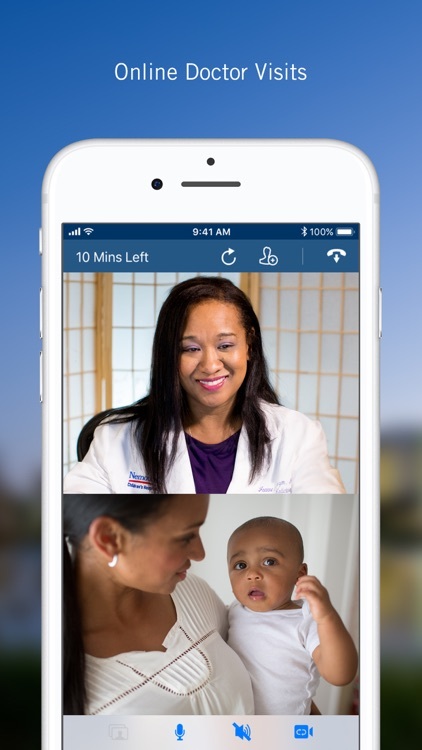 Online Doctor Visits - telehealth access to Nemours clinicians is just a touch away!
" 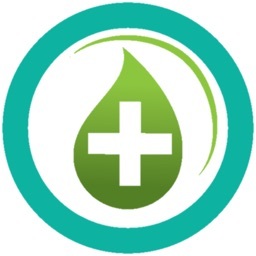 Medicine Reminders - set up personal medicine reminders for your child's control medicine.
" 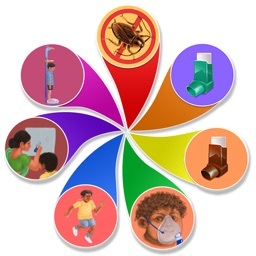 Asthma Action Plan - interactive action plan tailored to your child by your Nemours doctor.
" In Case of Emergency: get directions to the nearest hospital or 1-touch to dial 911.
" 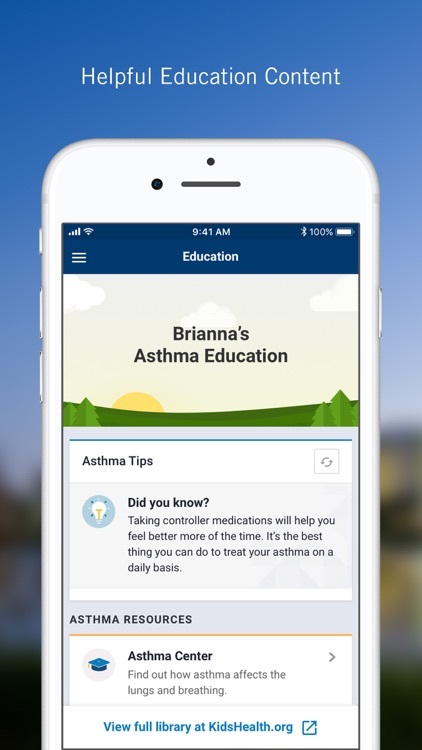 Share with Caregiver - easily share your child's asthma action plan with school, coaches, babysitters, etc.
" 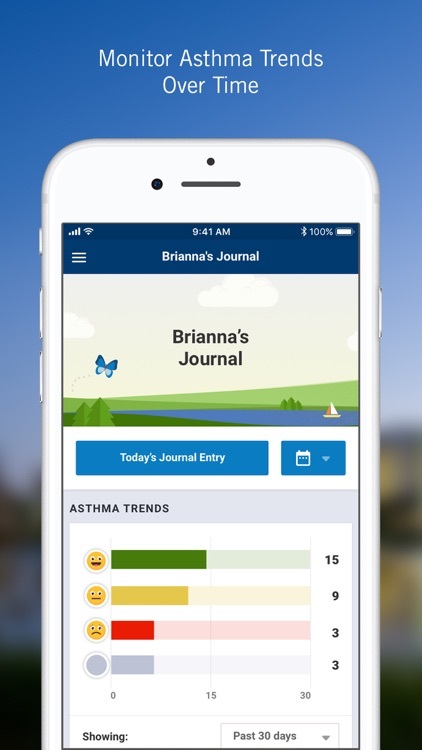 Help your doctor tailor an appropriate care plan - use the Journal to easily track your child's Asthma so your doctor can see and help.
" Air Quality - see today's air quality where you are, and get alerts when air quality is poor so you don't forget the quick-relief medicine.
" 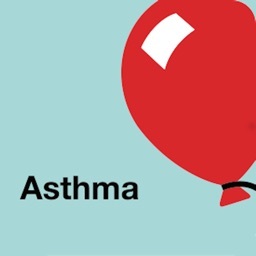 'How-to' asthma videos, articles, tips. 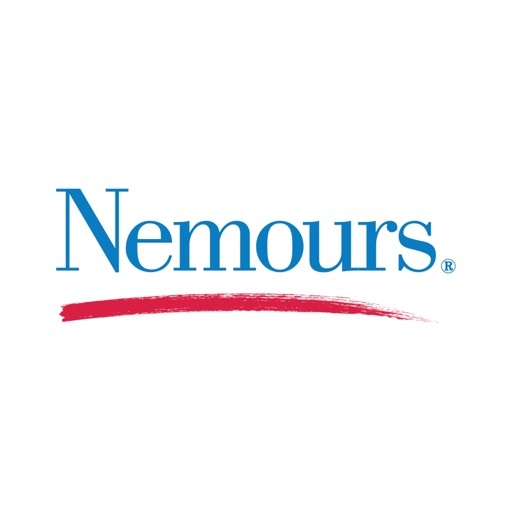 Because Nemours is focused 100% on treating children, we've designed our care with the needs of children and families in mind. 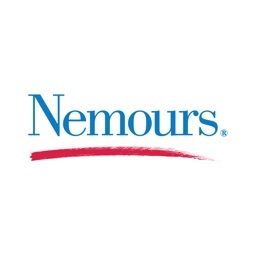 Nemours is committed to improving the health of children. As a nonprofit children's health organization, we consider the health of every child to be a sacred trust. Through family-centered care in our children's hospitals and clinics in Delaware, New Jersey, Pennsylvania and Florida, as well as world-changing research, education and advocacy, Nemours fulfills the promise of a healthier tomorrow for all children - even those who may never enter our doors. 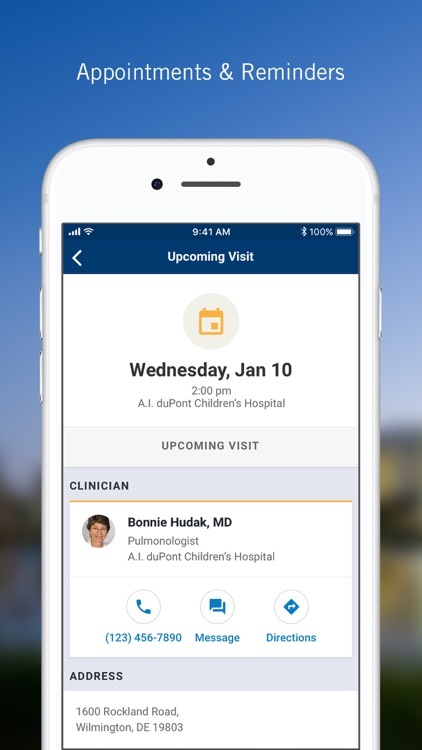 The app is currently available to the caregivers of existing Nemours patients diagnosed with asthma. 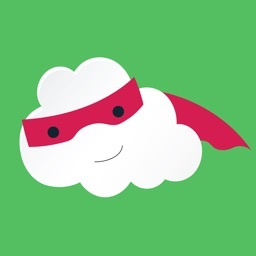 We have added functionality for our littlest Cardiac patients, and will be adding more pediatric conditions soon.